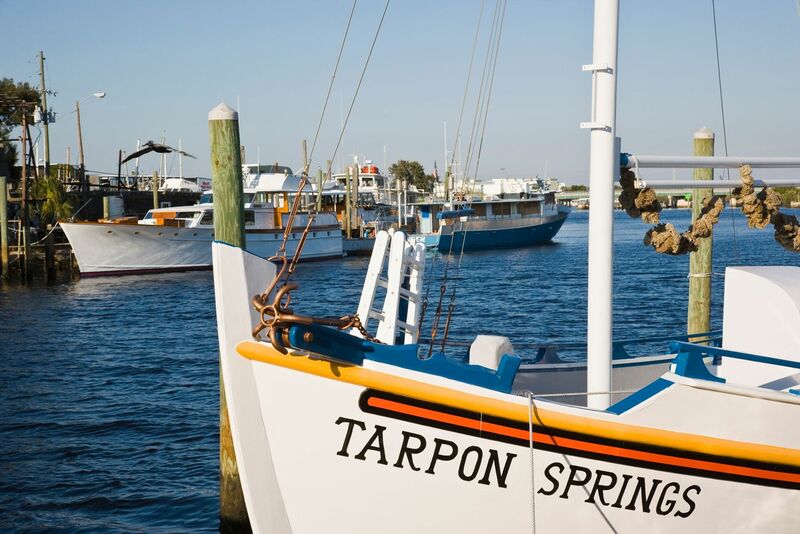 Richard A. Venditti is a Tarpon Springs, Florida lawyer specializing in Medicaid Planning, and also Probate, Estate Planning, including Trusts and Wills. 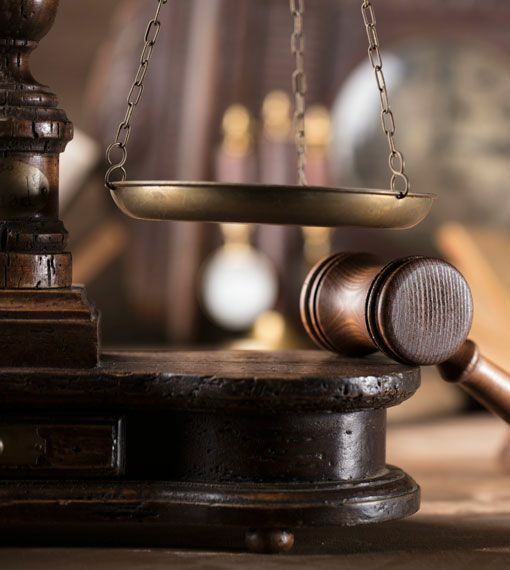 Our law firm is proud to serve clients in north and south Pinellas County, as well as Pasco County, Hillsborough County, and Hernando County and the surrounding areas. We also accommodate homebound clients at their residence. Be prepared. Our Medicaid Planning services are designed to help you and your loved one’s plan for long term care, and are based off of the most current laws. We will also provide you with peace of mind by preparing a proper estate plan for your specific needs. Your estate plan may include a Last Will and Testament, Trust, Living Will, Financial Power of Attorney, Healthcare Power of Attorney, Living Will and a Special Needs Trust, if applicable. Richard A. Venditti, P.A. is proud to serve retired military personnel in our community. Our law firm will gather all necessary documents and information from you so that application can be made to the Veterans Administration for Aid and Assistance for not only those who have honorably served our country, but for their spouses and/or surviving spouses, as well. We understand that the death of a loved one creates a very difficult and stressful time. At this most difficult time, our law firm can provide you with the assistance necessary to deal with the final affairs of your loved one. 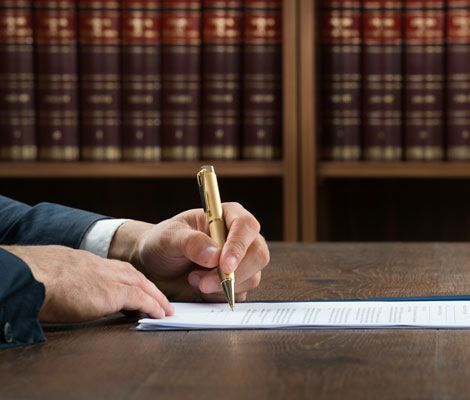 Our services include liquidating and collecting the assets of the decedent, filing those documents to complete the probate process, and ensuring that the estate assets are distributed to the beneficiaries in the proper manner. Schedule your free consultation today by calling (727) 937-3111. You can also Contact Us online. Allow us to help grant you the peace of mind for today, for tomorrow, and for many years to come.